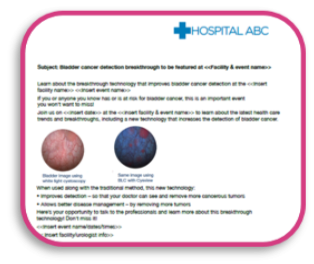 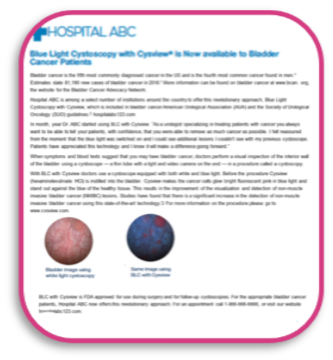 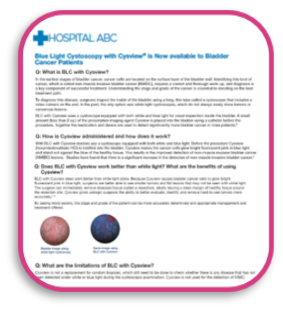 This toolkit is designed to help you and your institution raise awareness about bladder cancer and the availability of Blue Light Cystoscopy with Cysview® (hexaminolevulinate HCl) at your location. 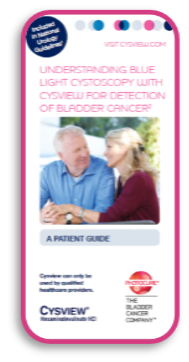 Cysview is approved by the FDA and indicated for the detection of carcinoma of the bladder among patients suspected or known to have lesion(s) based on a prior cystoscopy or in patients undergoing surveillance cystoscopy for carcinoma of the bladder. 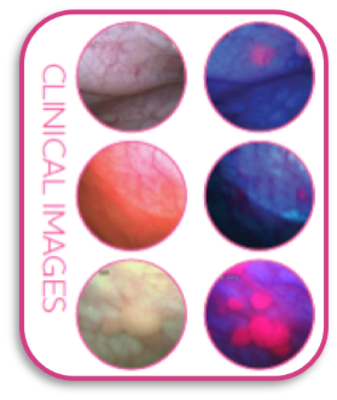 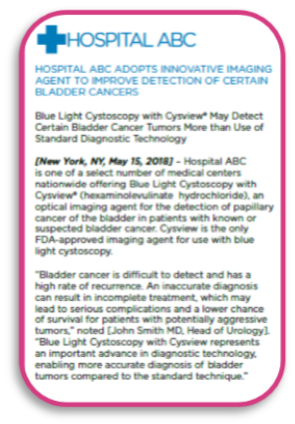 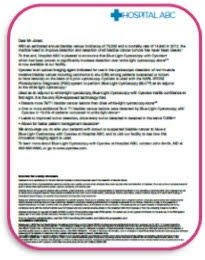 Cysview is the only FDA-approved agent for use with Blue Light Cystoscopy. 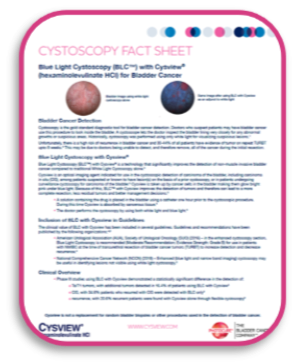 The first part of this toolkit includes information about all the customizable materials you have at your disposal to educate patients and physicians about the availability of Blue Light Cystoscopy (BLC™) with Cysview at your location. 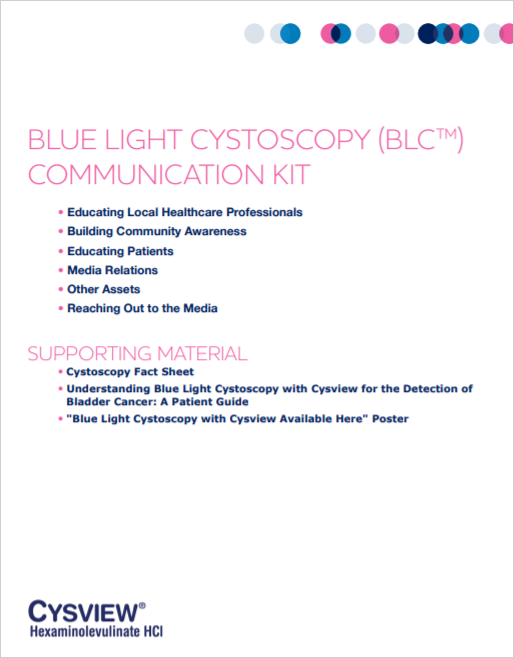 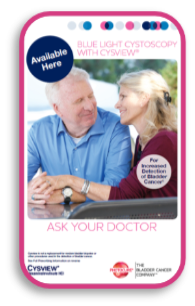 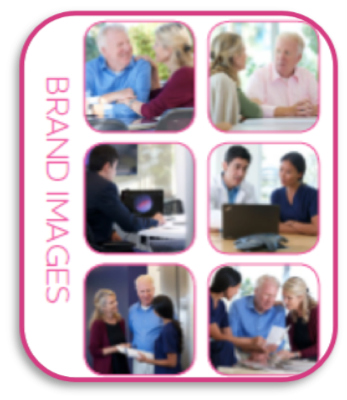 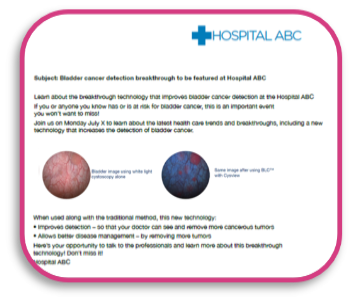 The second part of this toolkit specifically gives your public relations and/or media relations experts the tips and tools they would need to engage with local media about bladder cancer and Blue Light Cystoscopy with Cysview.